The dedicated team of professionals at Sell My Story are waiting to speak to you. 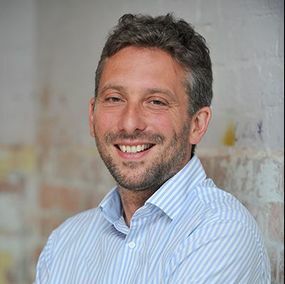 As a director of Sell My Story, Jack has a decade of experience in supporting families at the centre of the nation’s biggest news stories. Recently this has included Sharon Elliot, a victim of Max Clifford who testified in his internationally reported trial. He also managed the media campaign for the family of Jade Lomas-Anderson, calling for a change in the law regarding dangerous dogs after Jade was mauled to death. With a background in working for national women’s magazines, Helen has been at Sell My Story since it was founded more than a decade ago. As our features editor, she maintains a respected direct line of contact with editors in the national press. Her role involves negotiating terms of coverage on behalf of our clients, and devising bespoke action plans for families who need our help. Chantelle joined Sell My Story as a senior writer in March 2013. 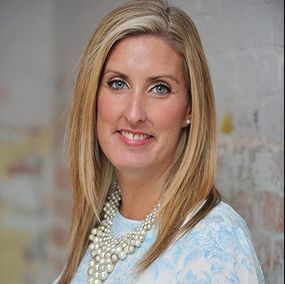 She began her career in local news as a reporter at the Llanelli Star, before being promoted through the ranks to news editor at the Swindon Advertiser. Since joining the Sell My Story team, she’s specialised in managing carefully controlled national news and magazine coverage for a wide range of clients. Harriet joined Sell My Story as a features writer in October 2016 after completing a masters in history of art at the School of Oriental and African Studies, London. Before Sell My Story, Harriet worked with art institutions, organising press releases and internal communications. Since joining the team Harriet has worked with national papers and magazines to tailor bespoke human interest articles. She works closely with clients to ensure they are represented in a way they are completely happy with. 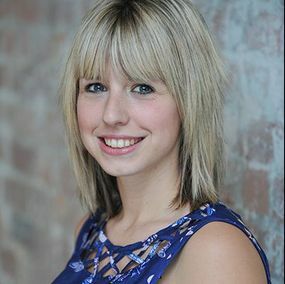 Charlotte joined Sell My Story as a features writer in July 2017 after graduating with first class honours in journalism from University of the West of England, Bristol. She has experience in local news after completing internships at Bath Chronicle and Bristol Post, as well as in radio broadcasting from internships at Heart Radio Bristol and Ujima Radio. She also volunteered at BHBS Hospital Radio. Since working for Sell My Story, she's had articles published in a variety of national magazines and newspapers. 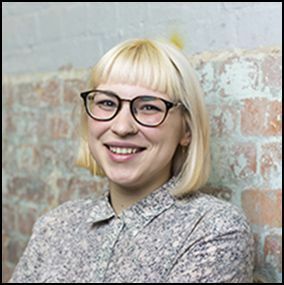 Rikki joined Sell My Story as a features writer in October 2017 after completing her News Journalism masters at Salford University. She has an English degree from Queen's University Belfast. After interning at Manchester Evening News, Bolton News and Belfast Live, she joined the Sell My Story team and works with a wide range of clients to get stories placed in the national press. Thinking about selling a story? Look to the highly regarded team at our press agency for more information.